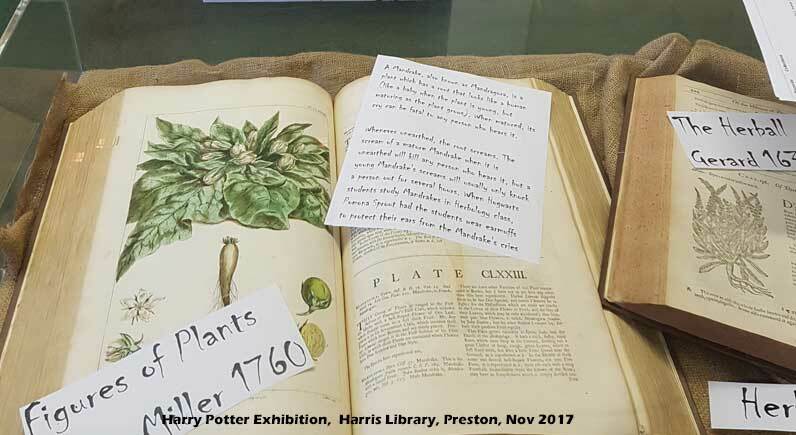 Two displays to catch the eye in the Harris Museum, Art Gallery and Library, Preston. 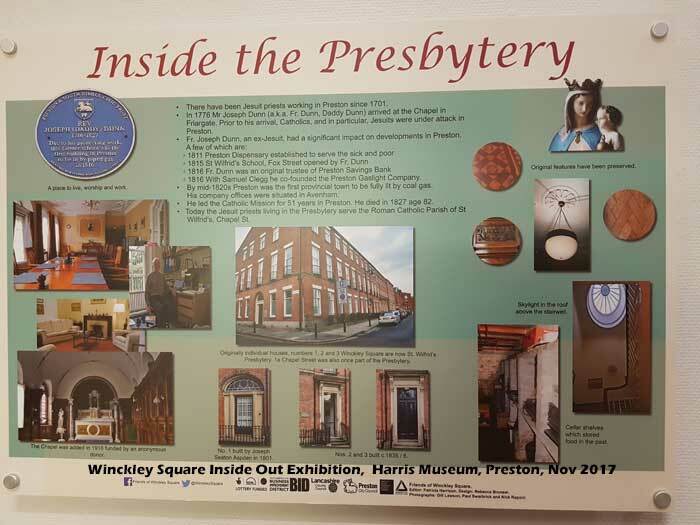 A display created by the Friends of Winckley Square and Preston Photographic Society. A set of placards on both sets of stairs from the entrance to the first floor of the Harris Museum. It featured a display showing the interior of the houses on Winckley Square, the one below being a typical example. Very interesting. Winckley Square was looking good on that day with a low winter sun shining on the buildings through the leafless trees. 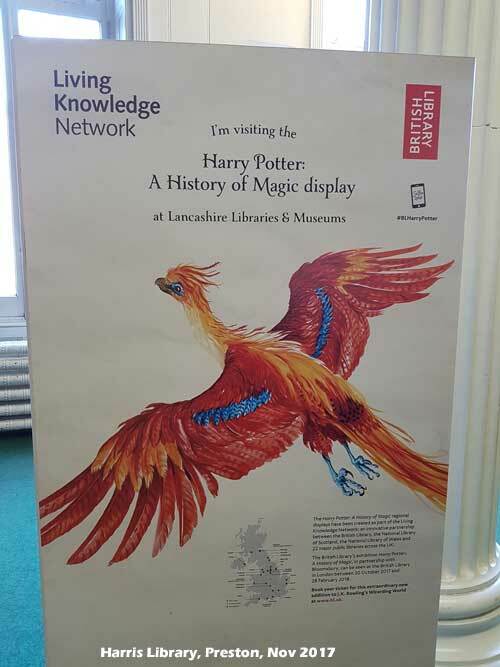 The second display is in the Reference Library and has a series of cabinet displays and placards, plus a desk and secret room, describing the history of magic and potions in the World of Harry Potter. It was very well presented and took longer than expected to cover. This entry was posted in Harris Museum and Art Gallery, Made in Preston, Uncategorized. Bookmark the permalink.